Two teams of researchers led by Nariaki Nitta from the Lockheed Martin Advanced Technology Center in the USA and by Radoslav Bucík from the Max Planck Institute for Solar System Research (MPS) in Germany have independently discovered a new solar phenomenon: large-scale waves in the star’s atmosphere accompanied by energetic particle emissions rich in helium-3. Helium-3 is a light variety of the inert gas helium. The huge waves may contribute significantly to accelerate the particles into space, the MPS scientists now report in the Astrophysical Journal. Decisive for this discovery were the two spacecraft STEREO A and ACE making it possible to simultaneously observe the Sun from two different directions. In the near future, no such opportunity will arise again. 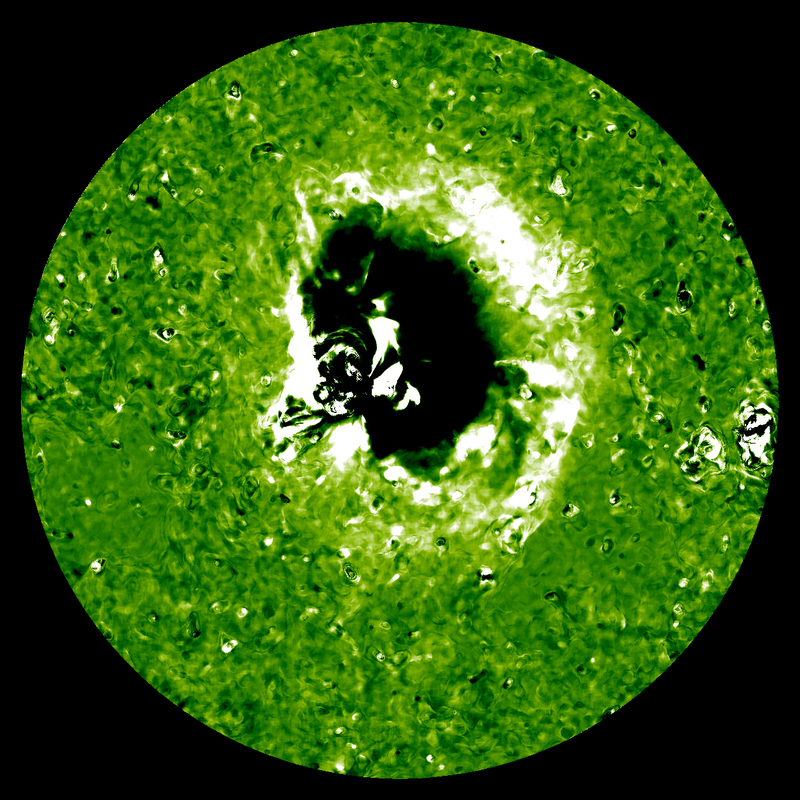 This entry was posted in Solar, Space Weather and tagged ACE, astrophysical journal, Lockheed Martin Advanced Technology Center, Max Planck Institute for Solar System Research, Nariaki Nitta, Radoslav Bucík, spacecraft STEREO A. Bookmark the permalink.